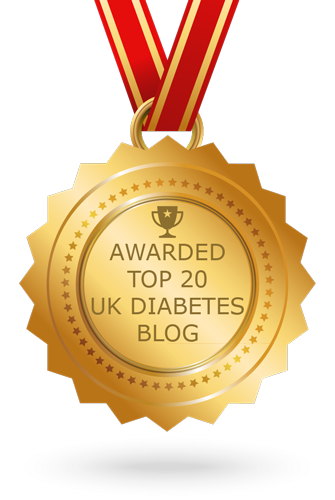 Today is Day 2 of 2017's Diabetes Blog Week and today's topic is entitled The Cost of a Chronic Illness. For a wider perspective on this topic head over to the Day 2 link list. I have read a lot of anguish, rage and despair from people living with diabetes in the US in recent months as insulin manufacturers increase prices again and again. The costs involved are simply eye watering - the latest 8% price hike by Eli Lilly earlier this month puts a single vial of Humalog at approximately £213. That's a 290% price increase over the last decade. I mean... really?!?. 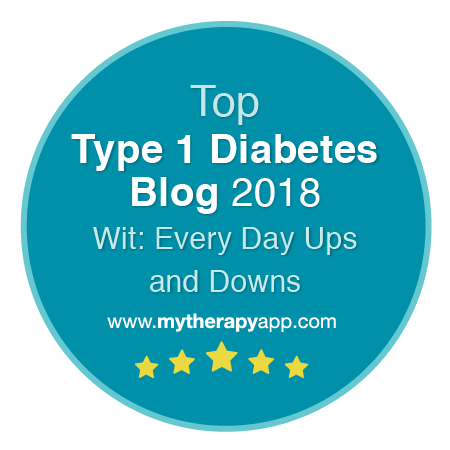 Having read some powerful early posts from Aussie bloggers on today's topic (here, here and here) I know that diabetes can be an expensive business 'down under' too. Not to mention the many, many parts of the world where access to insulin is even more difficult and costly. Where type 1 diabetes is still potentially a death sentence, rather than an irritating, but generally relatively manageable condition. I am so pleased that charities such as T1 International work so tirelessly to support people living with type 1 diabetes anywhere in the world where insulin and test strips are unaffordable, unavailable, or both. I feel extraordinarily lucky to be living in the UK, where I can receive world-leading diabetes care free at the point of delivery. What an amazing sentiment that is. How far removed from so much of what we see going on in the world today. And it makes me realise why we in the UK are so proud of the NHS, and why we fight so hard to protect it, with all its frustrations, foibles and oddities. There are a lot of people who are profoundly worried about the NHS in the UK at the moment. Funding is a real challenge, and has been squeezed and reduced in real terms for years. With an ageing population often with more and complex combinations of illness providing ever-increasing demand. Our current government (who look likely to be elected to a further term in a few weeks) seem perilously likely to be the sort of people who might change the NHS out of all recognition at any moment - breaking it up, selling parts of it off, introducing co-payment and/or insurance-based models under the guise of 'saving it'. My experience in helping to put together the NICE Guidelines for adults with type 1 diabetes in the UK gives me much food for thought here too. But unfortunately, not much in the way of answers of brilliant ideas. 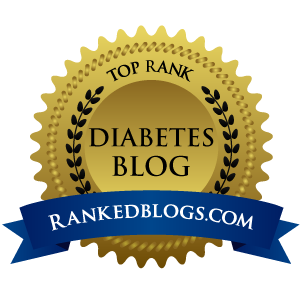 In the diabetes online community there is often frustration vented about the difficulties in accessing the latest shiny technology - which begins to sound like petulant toddler foot-stamping in comparison to the challenges faces in other places in the world. I am one of a relatively small number of people in the UK who self-fund continuous glucose sensors. I only manage to cover around half of the year, but it helps me enormously. My insulin pump, cannulas, test strips, insulin, appointments, blood tests, eye examinations, toe tickles and all the rest are fully funded by the NHS, either because they just are (imagine that!) or because I meet the NICE criteria which has demonstrated that they will be 'cost effective' for me. They will provide good use of NHS funds. The numbers have been crunched, the research examined, and the right ticks are in the right boxes. This makes me feel simultaneously extremely lucky and, if I am honest, really quite guilty when I hear about the monetary investment you, dear reader, may be making somewhere else in the world. I know how much I wince when I buy a couple of sensors. But these ongoing every-day 'maintenance' costs of living with Type 1 to the NHS are only the tip of the iceberg. A mere drop in the storming, swirling financial ocean. One uncomfortable fact is that of the entire budget spent on diabetes in the UK fully 80% of it goes on the other stuff that we'd rather not think about. The costs of medication, appointments, pump and consumables only make up a trifling £1 out of every £5 the NHS spends on diabetes. The really, REALLY expensive stuff, is when diabetes nasties come knocking at the door. When people develop problems with eyes, nerves, kidneys, feet or heart. Admissions, surgery, follow-up care. And if the financial cost of those things were not bad enough - they also come with a huge human cost too. 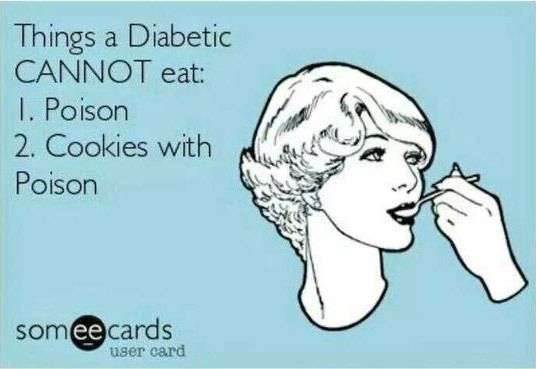 And modern medicine is getting so good at treating type 1 diabetes these days that our life expectancy is closing on people with functioning pancreases. Giving us all the more time to potentially develop the long-term complications that cost so much. So it is down to us, who live with long term condition like diabetes in the UK to honour the investment the NHS so freely makes in us. To do everything in our power to live well with diabetes and avoid complications if we possibly can. To take up the offered (FREE!) education courses to improve our self-management. To attend our annual screening appointments which cost us nothing but a few minutes of our time. To learn as much as we can, and to keep chipping away at our results to try to improve our numbers where we can. To aim to avoid complications if it is within our power to do so. To live long, healthy lives alongside type 1 diabetes. Hear, hear! We are so lucky to have our NHS here in the UK. I am so grateful. Thank you for sharing your perspective from the UK.